BVI Football Association » One Love F.C. made it two from two, with a 5-1 win over F.C. 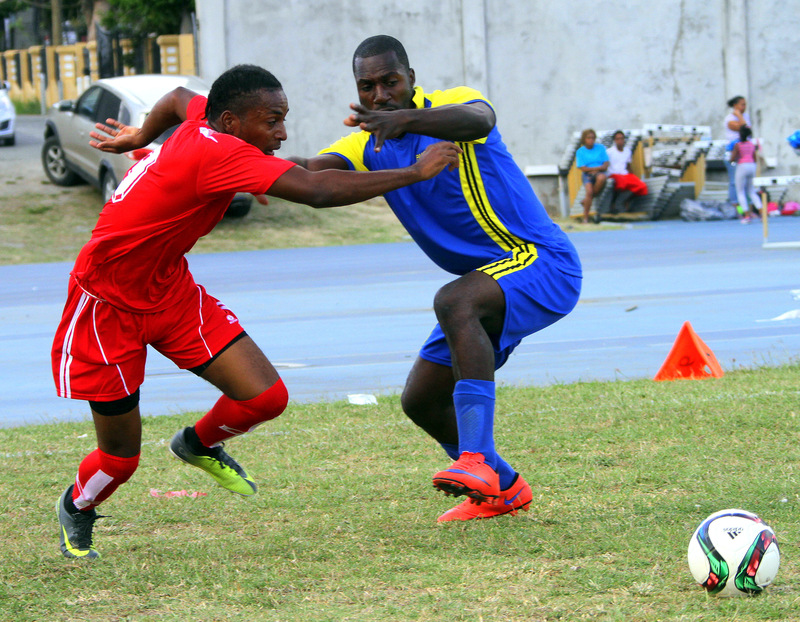 Sea Argo on Sunday and put them level on points at the top of the table with Sugar Boys F.C. After a hectic match day number three, One Love went joint top, the Rebels are still winless and the Wolues got their first points of the season as 17 goals, 11 cautions and 3 penalties were shared amongst 3 games. The 3pm Kick Off over in Virgin Gorda saw Old Madrid come up against the Wolues, who with a new look side found themselves 3-0 inside the first 40 minutes, first through Phillip Nelson in the 11th minute and then a brace from Mark Gardner in the 33rd and 37th minutes. Kenmore Peters pulled one back for Old Madrid in the 45th minute before Christopher Farmer and Christopher Smith put the result beyond doubt, scoring in the 60th and 82nd minutes respectively. Nelson would then add another in the 87th minute to put the icing on the cake and make it 6-1. Back on the A.O. Shirley Ground, the Panthers took on the Rebels and come out with all 3 points, winning 3-1, in a feisty game that saw no less than eight bookings. All the goals came in the second half with Shannon Lawrence opening the scoring in the 53rd minute, Prevell Asson doubling the lead in the 72, Michael Baptichon pulling one back for the Rebels, from the penalty spot, in the 73rd and Wayne Phillip wrapping it up for the Panthers in the 81st minute. 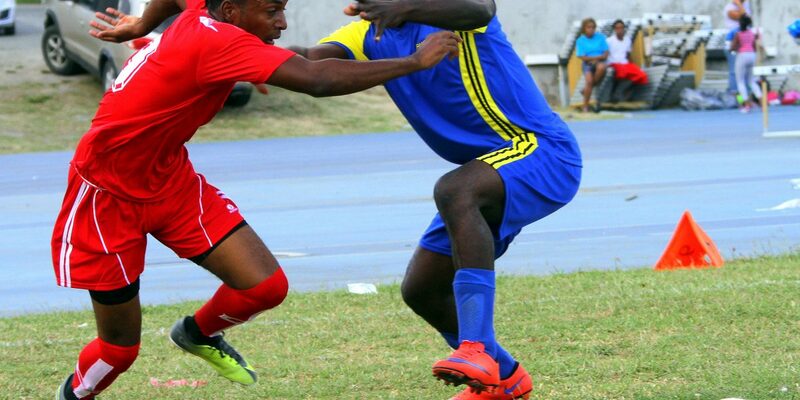 The final game, back on Virgin Gorda saw a Carl Stewart hat trick and a brace from Richard Morgan condemn F.C. Sea Argo to another heavy defeat, 5-1, despite staying in the game up until almost half time, when Stewart scored the first of his three (38th). Morgan’s 11th minute penalty had been cancelled out by Janel Ferdinand, also from the spot, in the 21st minute. Stewart would add further goals in the 49th and 77th minutes, either side of Morgan’s second in the 54th.